Clonea Strand Hotel overlooks the EU Blue Flag, Clonea Beach. Family-run by the McGrath Family since 1982. Built and furnished to a comfortable standard in the early 90s. 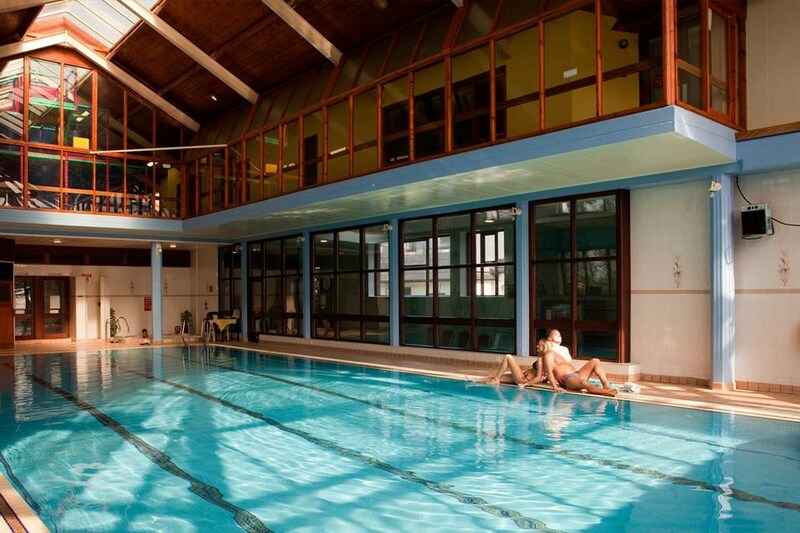 This hotel also offers excellent leisure facilities including Indoor leisure centre with heated pool, jacuzzi, sauna, Turkish bath, gymnasium and 10 Pin Bowling Alley ideal for a family break. Situated close by is our 18 hole Gold Coast Golf Course bordering on the Atlantic Ocean with a scenic background of Dungarvan Bay and Comeragh Mountains. Our Bay Restaurant specialises in locally caught seafood. From time to time for operational and other reasons, especially in low and shoulder Season your reservation may be re allocated to another property within our Resort. In most case and where possible advance notice will be given. At Clonea, there is a wide variety of activites to keep all ages of the family entertained from 18 hole, golf courses to, leisure clubs, to soft plat areas for children and even a 10 pin bowling alley! the location is great, staff couldnt do enough, hotel itself needs a little TLC, food just o.k. we would go back for location, kids club on beach and actitities. Just home from an overnight break at The Clonea Strand hotel. We had a lovely time. The promixity to the beach and other amenities was superb, also the food and bar area was great. Ill be back. 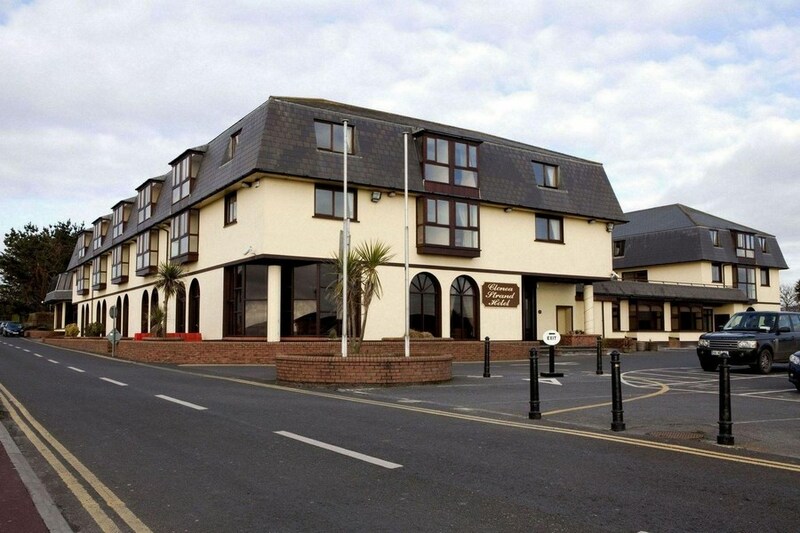 I stayed in the Clonea Strand hotel with my husband for just one night in June. The location is great as it's right above a blue flag beach which was lovely for a short stroll and a swim in the sea. The room was clean, comfortable and quiet with a sea view and the food was good. There is also a very nice pool and leisure centre and as it stays open until 10 pm, we were able to make the most of our visit by going there after dinner and a stroll on the beach. Overall a very enjoyable visit. We were a mixed bunch of ages and found the hotel fairly good for a three star hotel, the decoration was a bit outdated but apart from that we enjoyed our stay there very much. 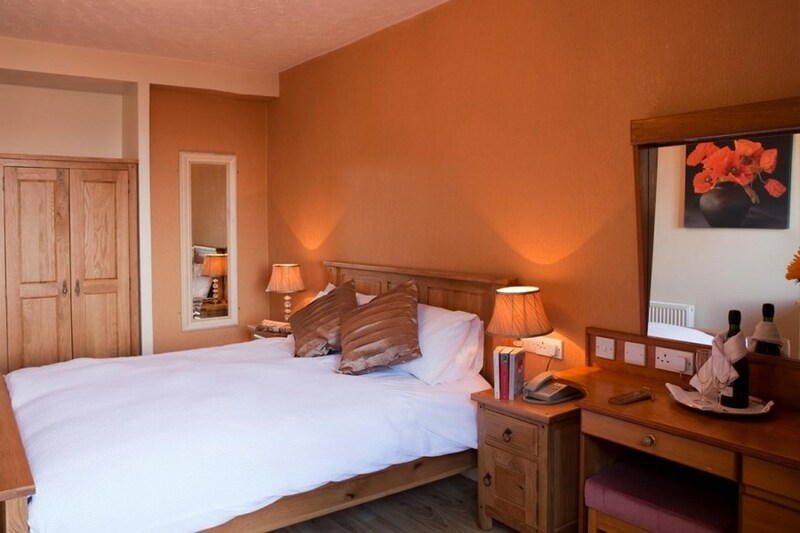 positives about the Clonea Strand Hotel - bedroom was very clean, bed very comfortable and room very quiet at night. Tea and coffee making facilities were good and free toiletries were nice. Staff were very helpful and staff were also really helpful at the sister hotel. the location right on the beach was perfect for us and would be ideal for families. The take away and shop were reasonably priced. The beach is beautiful and very safe and has lifeguards, it's also a blue flag beach and perfect for children. The hotel is a little jaded but the price was commensurate with what we got. I will visit again and would happily pay a little more if the hotel was refurbished. In all I was very satisfied. Brillant location on beach, also play loft for kids is very good. Hotel in need of a revamp but all in all well worth a visit and great value for families. Will definately be back again soon. We stayed at the Clonea Strand Hotel in June 2012. We were a group of five Two grannies Mammy Auntie and Two year old. We had a lovely time. The staff were very helpful and friendly. Environment was excellent for a two year old. Play den was very useful when the weather was not very good. WE had to use the paddling pool at The Gold Coast Hotel where we were made really welcome. There was an excellent playground there also which we made full use of. The rooms and bathrooms are in need of updating but they are very spacious. We had two rooms beside each other which was excellent. Both breakfast an evening dinner were excellent and as a coeliac I felt I was catered for very well. I would have no hesitation in recommending this hotel and we hope to return there soon for another short break. I stayed in this hotel for one night with my boyfriend. The hotel location is excellent, the beach is just outside the front door and is very pretty. The rooms, however, are not as nice. They are small and the decor and furnishings are very dated. The bed was not too comfortable, which was disappointing. We enjoyed our dinner in the restaurant - there was a choice of about 4 entrees, one being vegetarian (pasta bake), which I appreciated. The dessert was also very tasty, and we were happy with breakfast in the morning as well. Overall, I think the hotel offers decent value for money, but I wouldn't recommend for a romantic getaway since the room was not very comfortable. We checked into this hotel on Sunday the 20th May at 5.30pm and had checked out again by 6.00pm. The room was dirty and very outdated. Nothing like the website. I would not stay there or recommend this hotel to anyone. Just a one night stay. Very pleased with the comfort and the friendliness of the staff. This is a really lovely part of the country. Great location. Hotel is old and generally ok but the bedrooms are in need of a face lift, menu was the same for the 2 nights, breakfast was excellent, staff were friendly and helpful. Overall we enjoyed our stay and will return - great value for money. The Clonea Strand Hotel is an excelant location with the sun shining during our stay. The staff were friendly with all the children having a great time. Very dated decor and basic food provided, with the rooms quiet small for a hotel. Not recommended for single people or couples.